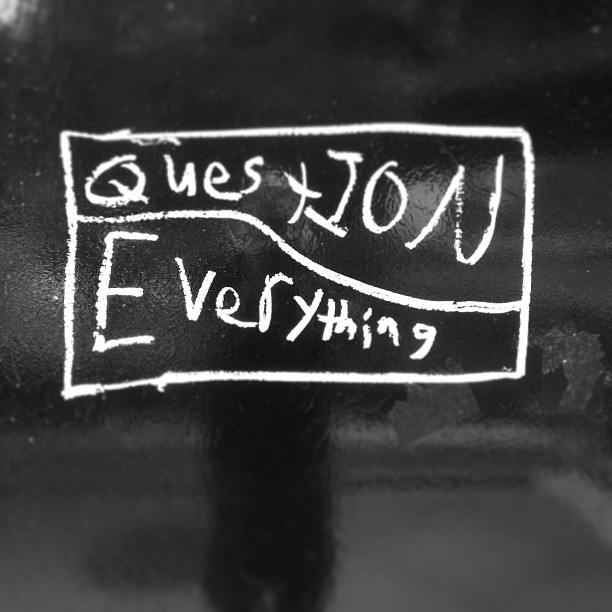 This post is the third in a series about questions as a part of the interview process (click here for questions to ask them, click here for questions they might ask you). Before signing a contract you should read it carefully and then ask some questions. Contracts are tricky things. Some are easier to read than others. If you have a question about the contract, you should ask it! I feel like this is something I still need to work on. I definitely know teachers who are better at negotiating these things than I am. What does the health insurance policy cover and what is the deductible? Is there a salary scale that I can see? Is the pay 100% in USD or a will a portion of it be in the local currency? Will there be a pay increase for taking on extra duties? If you have a family: will the school pay for airfare, visa, school costs? Am I getting credit for all of my education (Bachelor, Masters, Master +, Doc)? Are things like pots, pans, dishes, silverware included with the apartment? What are the details on the round-trip shipping of personal goods? Is an interest free car loan available? Are free or subsidized language lessons available? What do I need to do to insure that I am enrolled in the school’s retirement program? Is furniture provided to use in the school housing? What type of furniture? What size is the bed? Will the school pay for me to ship teaching supplies for my classroom? Am I getting credit for all of my years of experience? Is my salary tax free? Can I have family or friends stay with me for a visit in the school housing? If you have some good contract negotiation questions/tactics please add them in the comment section below. ← Ten top tips to teaching abroad!